Going to buy an engagement ring? 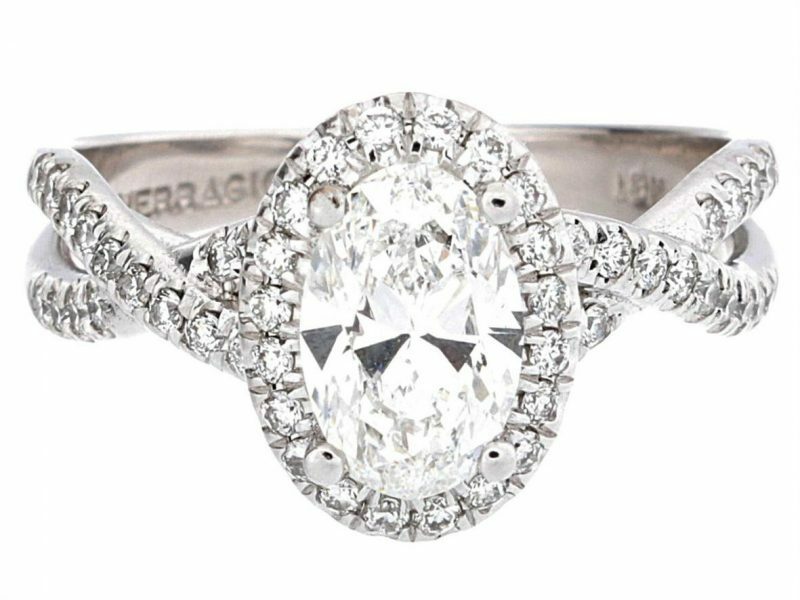 You definitely like this best engagement ring designs. 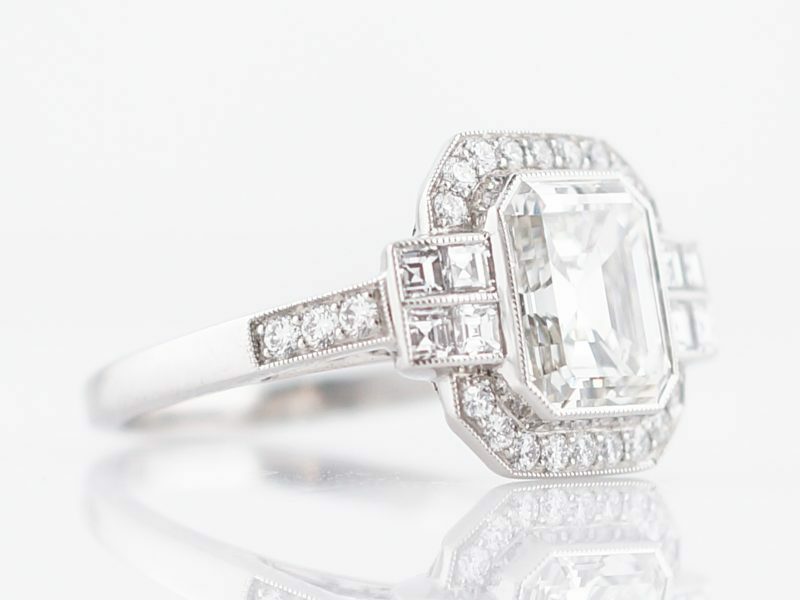 The modern, classic, and luxury engagement ring. 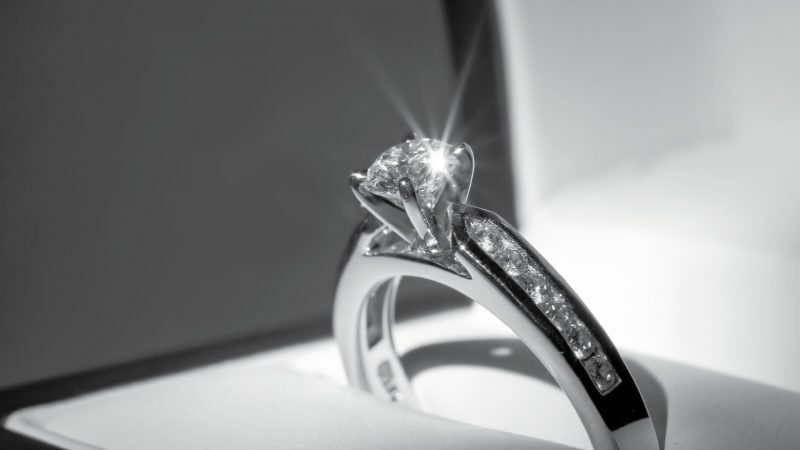 When opting for the perfect ring, it is good to know about the details and opt according to your preferences. The options available in the market today may actually buzz your head a little. It may get a tad difficult for you to choose the ideal, clear one for the day. 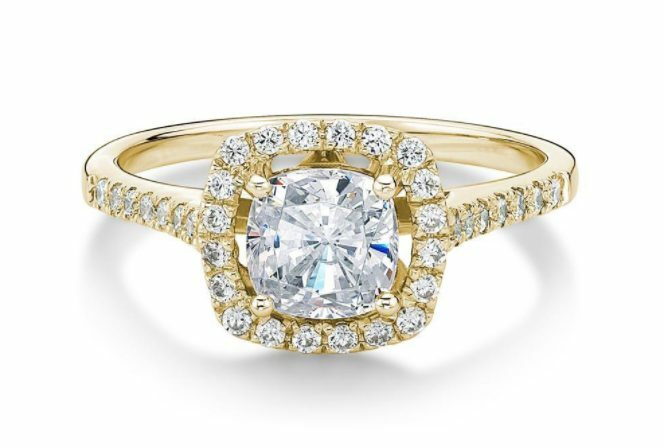 So to help you out, here we bring to you some of the best engagement ring designs to help you find the ring design that you like. With that teardrop facing away from your body, you can make your fingers look long and slender at the same time. These rings may appear to be larger because of their shape, which reveal a larger stone from the top view. They are a graceful, feminine and sophisticated choice for the lifelong commitment of love. 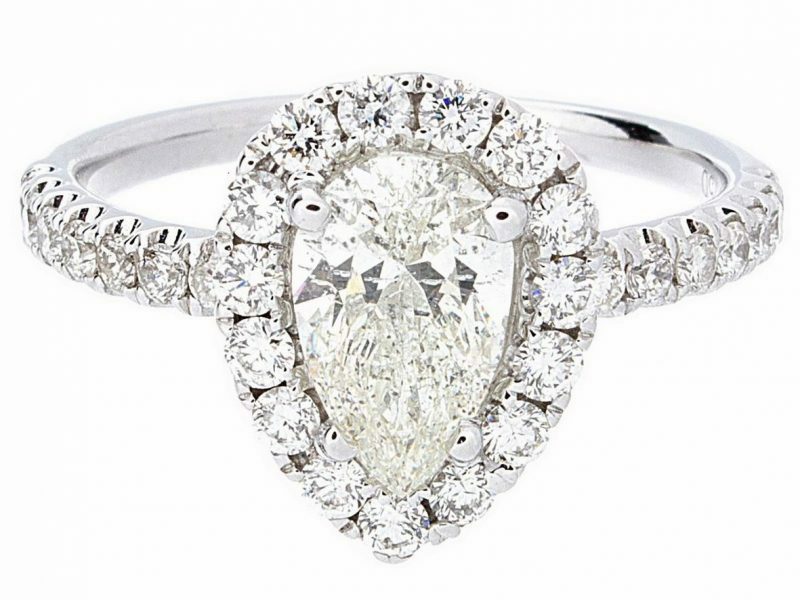 Then included best engagement ring designs is marquise shaped ring. The oval shape with the pointed ends is made in order to increase the carat weight, which reflects the demand from the clients to reveal the radiance or show on their grand day. This ring looks more delicate than any other style. It expresses the heart out from the shape, and it tends to seek attention just from a look at it. 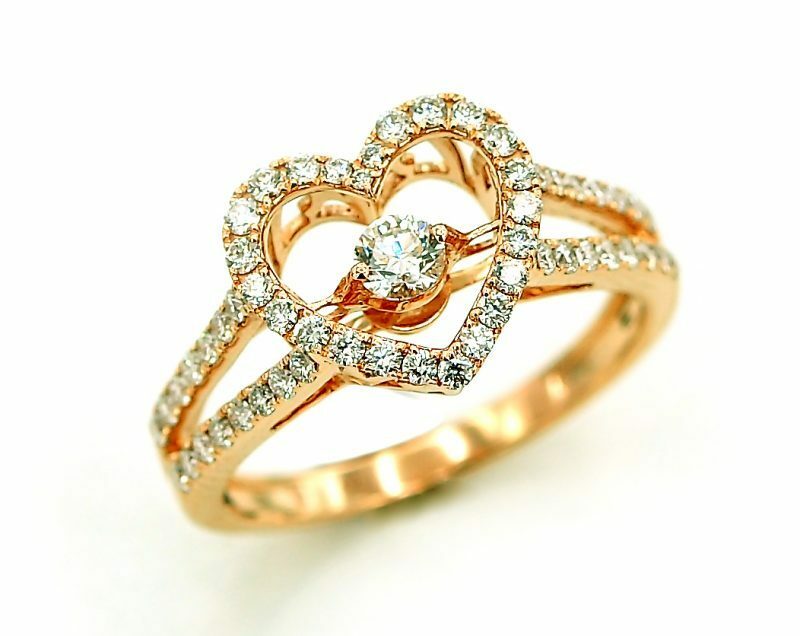 This literal heart shape will complement the die-hard romantics’ feelings and express their sentiments boldly. It is perfect for those who wear their hearts on their sleeves and present it to their better halves for the rest of their lives! These are the next ones in popularity offering the brilliance and light in a non-round shape. This angular beauty highlights each feature and cut; reflected through the square-cut edged stone with a contemporary beauty and an elegance of its own. 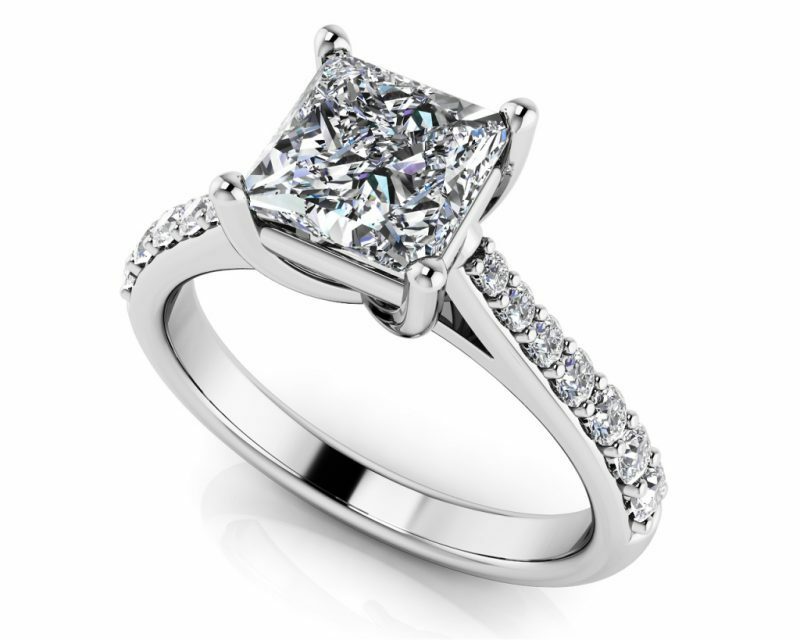 The princess-cut ring is a perfect choice for those who want to play safe in the long haul. 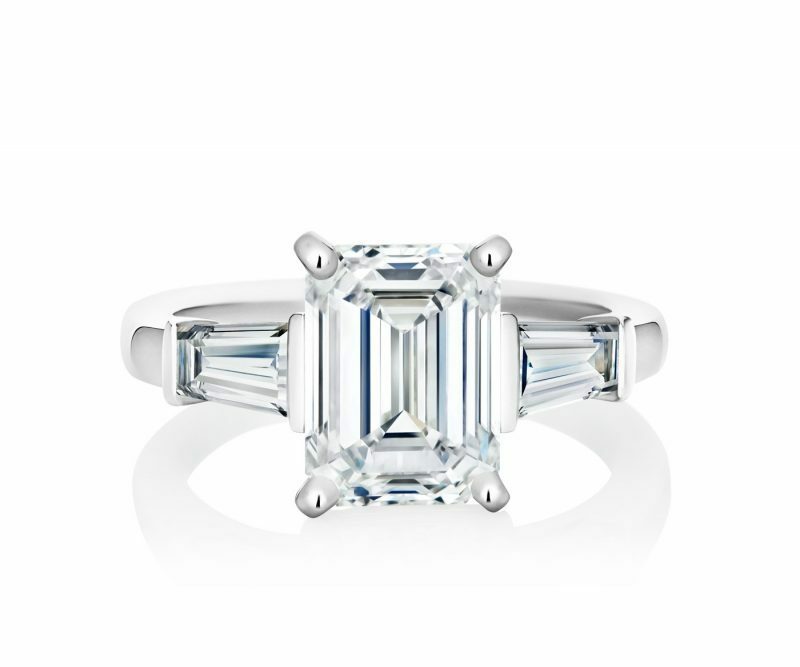 The perfect mix of edgy and classic, a princess-cut ring can never go wrong. This retro-inspired design with lesser facets has the unique quality of being simple yet stunning. A larger open table base highlights its clarity and the rectangular facets add on a sleek, elegant. Appearance through an optical illusion to the length-to-width ratio. Strong in character, this cut is ideal for you if simplicity says it all as it has more depth than mere appearance! 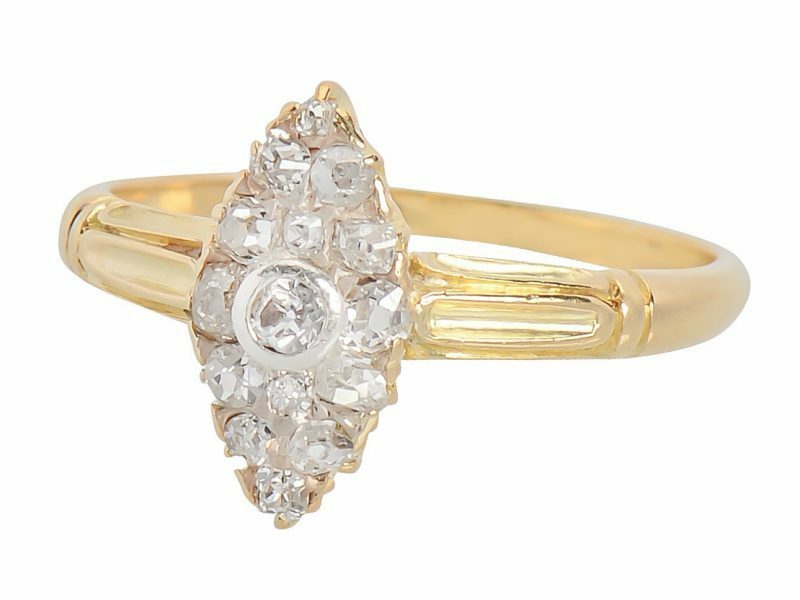 A cross between a rectangle and an oval, the cushion-cut ring is an ideal choice for vintage-inspired settings and also for the romantics-at-heart. The name is derived from its soft edges and is surprisingly very comforting for the eyes to look at. It is also known as ‘antique cut’ or the ‘pillow cut’. From classic to more intricate designs, a cushion-cut ring is perfect for your fairytale start. An oval shape, in its sense, has as many facets as the round one, which implies that it has the capacity to light up as much as the round ones. It is amongst those distinctive shapes that help your fingers to look long and slender in their appearance. It is a win-win design for all and it definitely is a bigger bling! 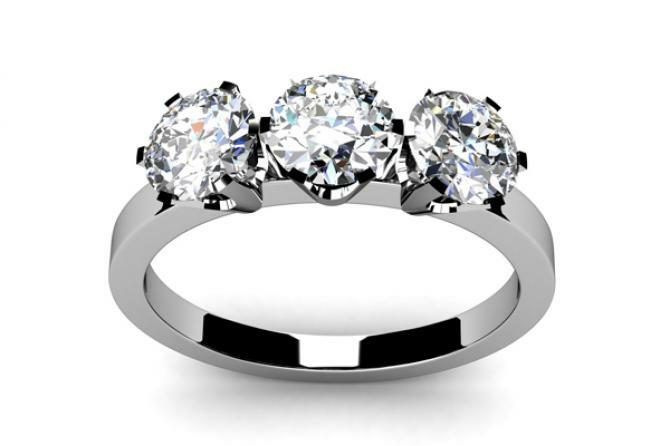 It costs around the same as a round ring and holds a special spot in celebrity ring choices. The most conventional shape in engagement rings being opted for, time and again, is the classic round one. These make up for about three-quarters of all diamond purchases. They have been, by far, the most popular choice in the market for their brilliance, fire and light. After all, there is nothing like a ring of pure brilliance and fire to mark a bond! These are a stunning alternative to the princess and cushion diamonds for the ones who like it differently with a rectangular shape. It is the perfect combination of a contemporary silhouette with a brilliant sparkle. 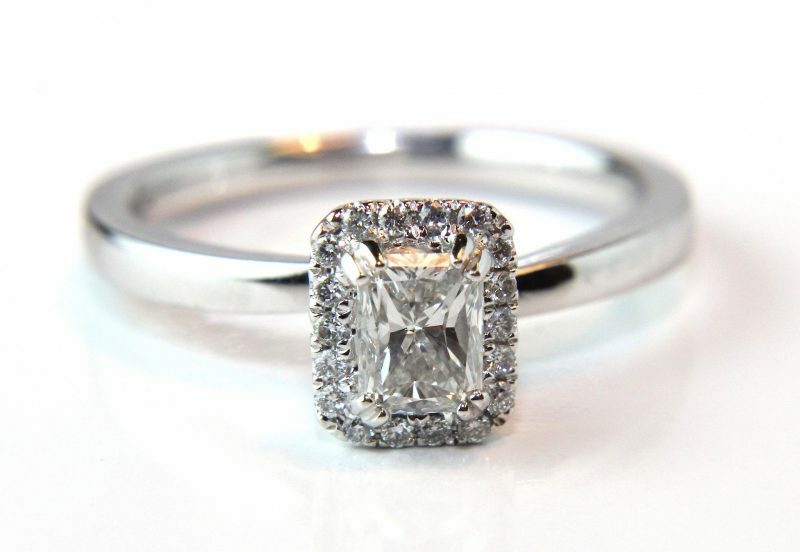 It may confuse you with the emerald cut, but the difference lies in its soft-edged and octagonal appearance. 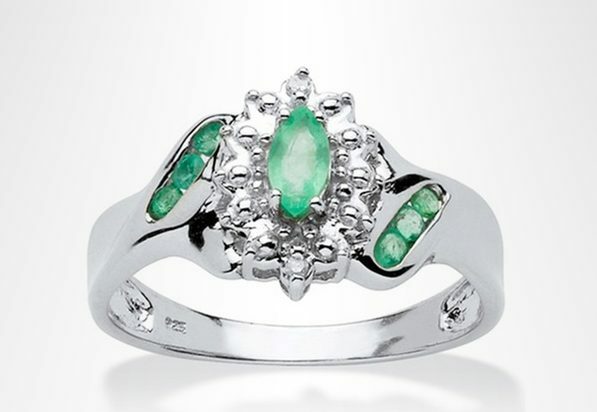 Also, the radiance of this cut speaks louder than the emerald one because of its facets. This square cousin of the emerald version is perfect for you if you like to add a little bit of extra sparkle to whatever you do. Non-traditional rings vary in overall style, size, cut and color. Why choose it? You’re not here to buy into the archaic concept of engagement rings but still want something pretty on your finger. Some people are just moulded to be different, and who can blame them if they go for something non-traditional for their lifelong commitment! Whilst the traditional designs are evergreen, never step back from an opportunity to go for a ring that speaks to your heart or makes you feel closer to your partner. In the end, all that really matters is the selection of the couple who are going to get married. Considering the choices, lifestyle, and personality of the couple is of utmost importance. In addition to the budget, personal style and daily activities must be the main considerations that guide your selection of an engagement ring designs.